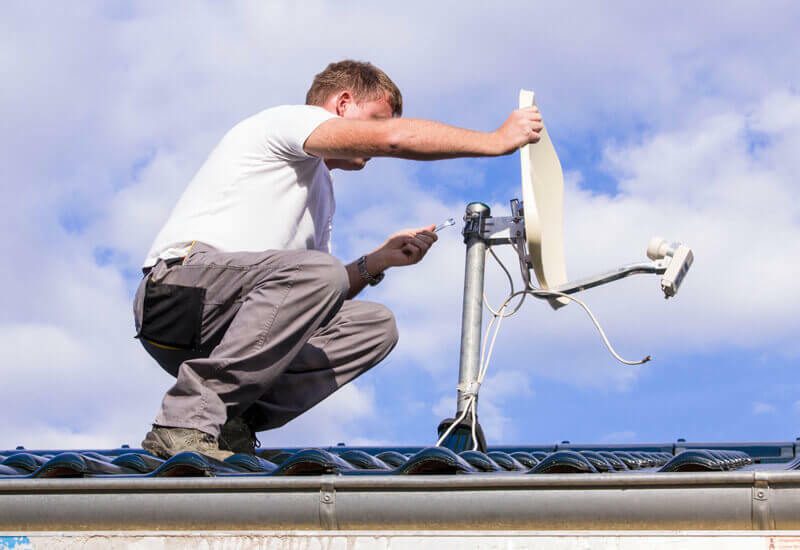 Marbella Homes TV specializes in satellite installations. We offer a full range of diverse satellite installations including Astra 19 for German, Spanish, French and Hotbird, for Italian, French, and Polish TV channels. We offer complete service which includes all needed components and full installation service or just installation service. 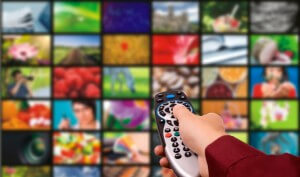 We provide anything you need to enjoy your favorite TV program. Our company has experienced specialists, skilled for multi satellite systems, motorized systems and multi LNB systems. For more information please email us or call, and we will be more than happy to help with any questions you may have. Visit our contact page for more information or fill in our contact form. Marbella Homes services are available in the whole Costa del Sol region, including following places: Nueva Andalucía, Estepona, San Pedro, Puerto Banús, Elviria, Sotogrande. We are covering a wide area in Costa del Sol, and our team is always ready to meet our customers’ wishes and demands. Broadcast TV is a solution for anyone who doesn’t have an Internet connection. All you need to install is our small 60cm dish, which receives signals from our transmission towers along the coast. This solution is particularly suited to communities wishing to offer a television service to all of its residents. The Broadcast TV service offers excellent picture quality and stable transmission without interruptions so you can channel hop to your heart’s content! This service comes with a great channel lineup and a very easy to use channel guide.